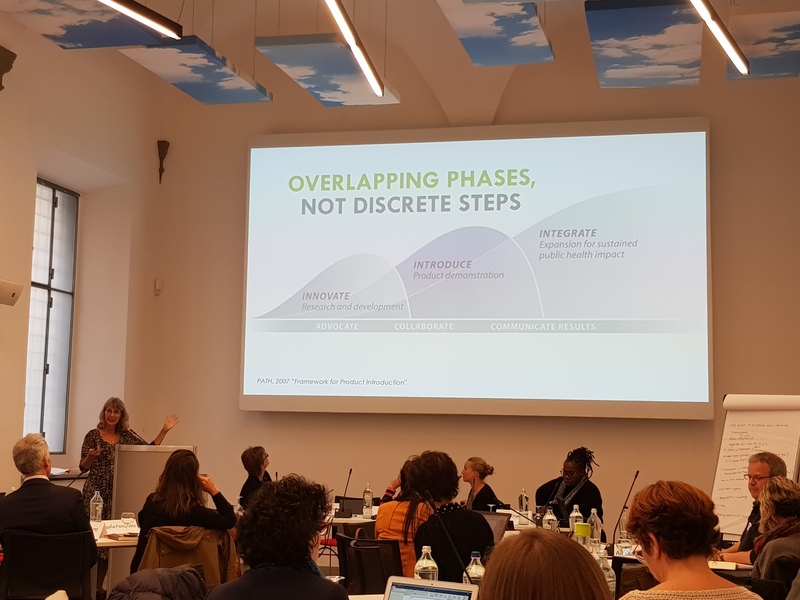 A new global group met in Florence, Italy last week to examine progress and gaps in evidence to help achieve an end to violence against children. 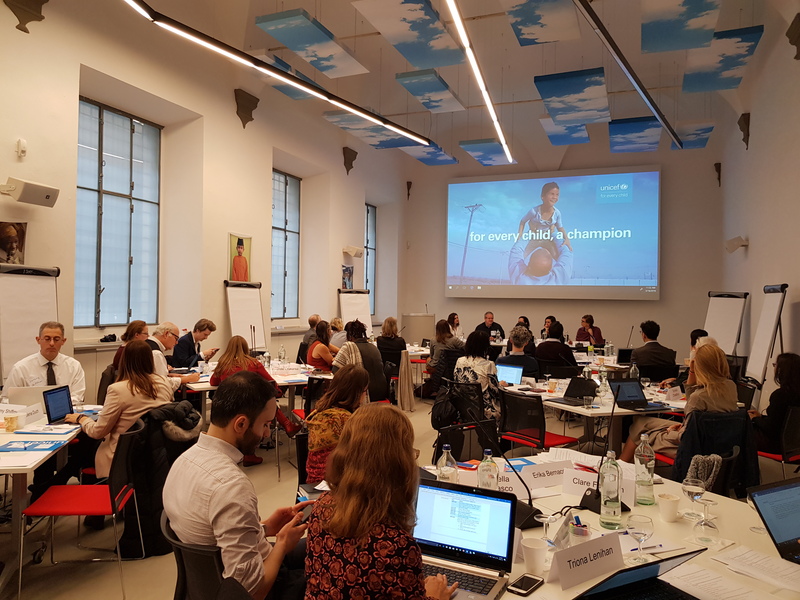 On 18-19 March 2019, the Global Initiative joined representatives from UNICEF, UNESCO, WHO, the Global Partnership to End Violence Violence Against Children and more at the Multi-stakeholder Forum on Data and Evidence to End Violence Against Children (MSF-DEVAC) at UNICEF’s Office of Research – Innocenti. 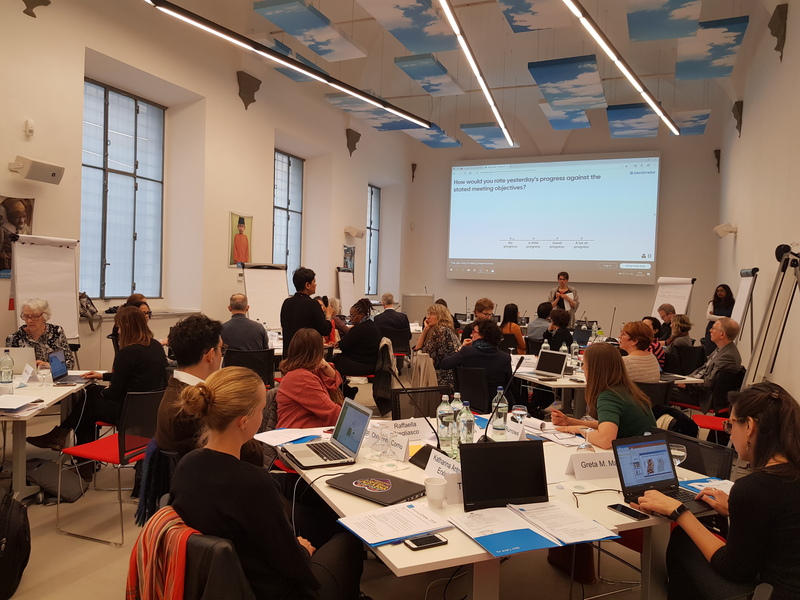 The Forum aimed to identify what support countries need in relation to data collection, streamline and promote existing tools used by different agencies, identify gaps in data, evidence and learning, and how we can work together to address them. 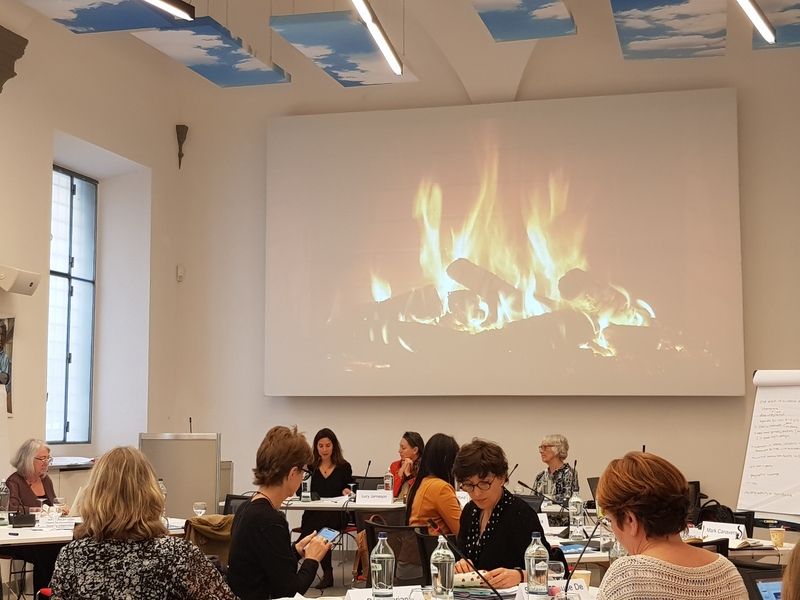 In line with the Sustainable Development Agenda 2030, the Forum seeks to strengthen collaboration and partnership to support countries working towards SDG 16.2, to end all forms of violence against children, and related targets. See pictures from the meeting below and follow updates on Twitter using #evidenceVAC. The Global Initiative monitors research on the use of corporal punishment worldwide, attitudes towards it, its effects, and the positive impact of prohibition. Read our summaries of research. Next PostGlobal newsletter (issue 43) is out now!